The Pennsylvania Breathe Free Coalition has a new supporter in Representative Fred Keller of the 85th Pennsylvania House District. Rep. Keller has called on his colleagues to close the loopholes in the state’s Clean Indoor Air law that leave workers and patrons exposed to secondhand smoke in venues like bars, casinos, and even truck stops. People should not have to get sick breathing at work. Rep. Keller’s recent endorsement of a stronger smokefree law came in tandem with a local VFW post in his district announcing a smokefree policy for their club. As of April 1st, Selinsgrove VFW Post 6631 will be the latest veterans club to go smokefree, joining a growing list across the state. The Statewide Commander and VFW leaders are working closely with ANR Foundation and Breathe Free Pennsylvania to bring the message of smokefree air to their posts. Pennsylvania is behind 20 other states and in neighboring states like Maryland, New York, with smokefree policies that protect the health of bar and casino workers and the public. As we reflect upon Veterans' Day this November, we want to thank all of our members and advocates that have bravely served our country. We commemorate your service by continuing to advocate for freedom from secondhand smoke and guaranteeing the right for all to breathe smokefree air. 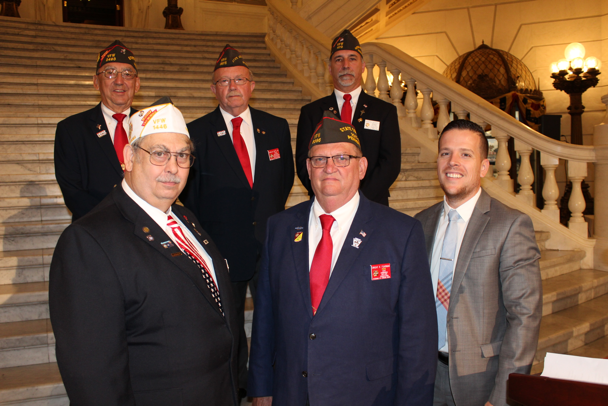 Our friends in Pennsylvania, the statewide Veterans of Foreign Wars (VFW), have taken leadership on smokefree air. "The Department of Pennsylvania Veterans of Foreign Wars believes it’s time to stop all indoor smoking. We believe this, in part, because the Center for Disease Control warns that second-hand smoke from those who still smoke increases the risk of cancer, heart disease and stroke for everyone. Let’s eliminate the smoking exemption in all clubs to protect our veterans, their families, and canteen employees from preventable health risks. An across-the-board removal of the exemption will protect the financial stability of all service organizations while providing a healthier environment." The Breathe Free PA coalition held their annual summit inviting decision makers, advocates and those most impacted by secondhand smoke to come together to move Pennsylvania to close the gaps in smokefree protections. Featured speakers included statewide leadership from the VFW pledging their support for smokefree air, especially in places where veterans gather at private clubs across the state. They are urging other organizations like theirs to follow suit. As leaders, they have not asked Pennsylvania lawmakers for a carve out of the statewide smokefree law and would like to see all clubs be smokefree. The summit also focused on protecting casino workers, the largest sector of employees left behind by Pennsylvania's partial law. Sharing their personal stories about the adverse health impacts of secondhand smoke, particularly during pregnancy, created a sense of urgency to act on smokefree air. For more info or to get involved, follow Breathe Free PA on FaceBook. 10 years after implementation – the current statewide smokefree law in Pennsylvania continues to leave thousands of workers unprotected in the more than 2,200 exempted venues including areas of restaurants, bars, private clubs and casinos. Pennsylvania has the second largest state legislature in the country and moving successful public policy is incredibly challenging. That’s why new voices for smokefree air are more important than ever. New supporters – individuals and key statewide organizations - are joining the movement. State Veterans of Foreign Wars and State AARP have both endorsed smokefree air for all Pennsylvanians and will work closely with the coalition to advance the cause. 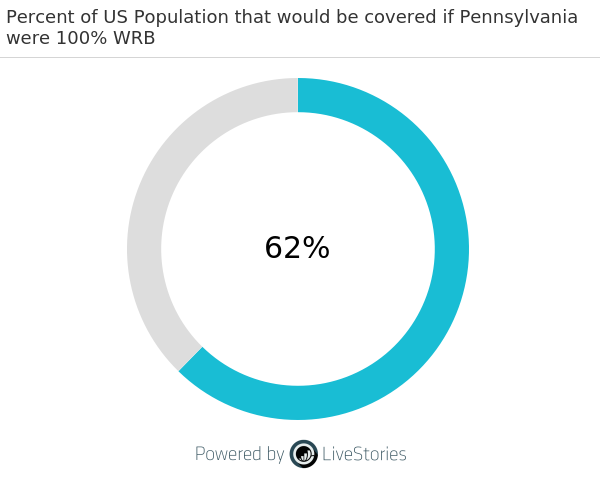 If you are a resident or visitor of Pennsylvania or have a connection (family, business, tourism) to the Keystone State, we need to hear from you - your voice matters! Please contact the Breathe Free Pennsylvania coalition for more information on how to get involved. "It is time for the state to end the smoking exemption for all facilities licensed by the Pennsylvania Liquor Control Board, including all private clubs. The Pennsylvania VFW wants to improve the health of all veterans, their loved ones, and employees inside our clubs. Removing this exemption for all PLCB license holders will create an even playing field so there won’t be a competitive disadvantage for those clubs that become nonsmoking operations."